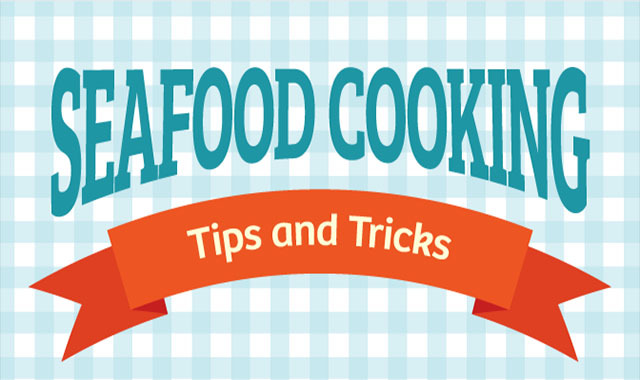 Seafood Cooking Tips and Tricks #infographic ~ Visualistan '+g+"
Simple techniques can add a lot of flavor. These four methods are top-notch, since additional aromatics are cooked close to the seafood. They are also healthier than baking or frying, because no extra fat is needed. Score.